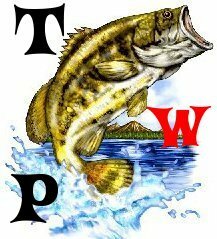 Once i feel like we have enough members, the forum tournament anglers on this forum will split into 3 series, west, east, and central. There will be several tournaments and the finall anglers from all the series will fish for the fishing for ever cup. once it starts and I do good in all the West Tournies!